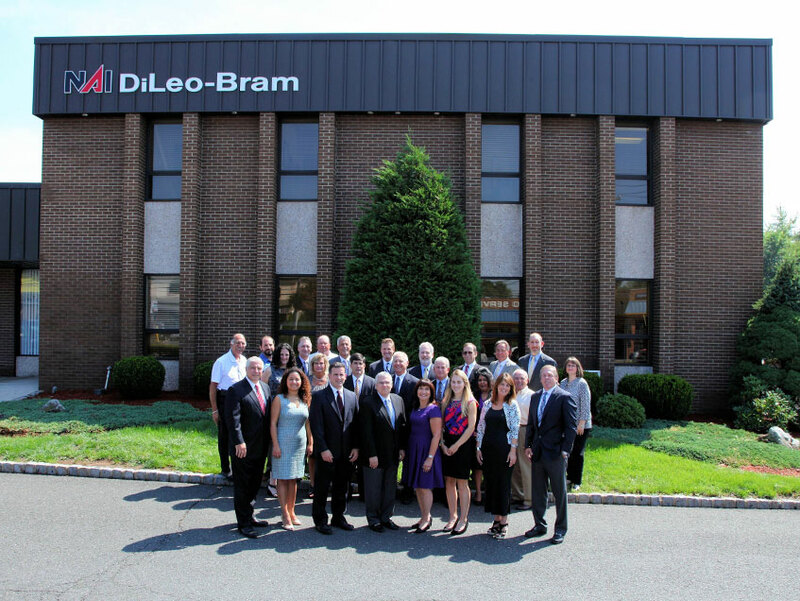 NAI DiLeo-Bram is the result of the strategic and synergistic merging of the talents and resources of two highly successful NJ real estate firms. DiLeo Realty Associates and NAI Eric Bram & Co. had excellent reputations with strong traditions in the New Jersey commercial real estate industry. In 2008 these two successful firms united in a common vision with combined strengths to establish what is now known as NAI DiLeo-Bram & Co. Combining over 100 years of history with the power of the NAI Global Network, NAI DiLeo-Bram & Co., clearly distinguished itself as a major firm in the New Jersey commercial real estate industry. DiLeo Realty Associates, Inc. gained a reputation of excellence in the New Jersey Commercial real estate industry for three generations. 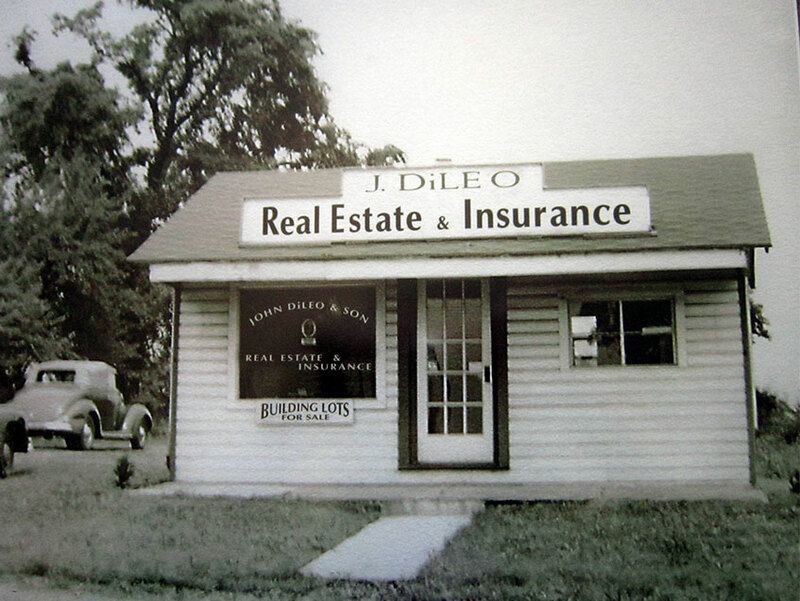 Since 1937, DiLeo Realty Associates successfully provided its clients with the highest standards of professionalism and performance. That tradition of excellence behind the DiLeo name was built on the quality of the relationships established with their clients which was firmly based upon a foundation of shared mutual trust and respect. Eric Bram & Co. was one of the proud founding member firms of the NAI Global Managed Network in New Jersey. For over 35 years, Eric Bram & Co. established itself as a leader in the New Jersey Commercial real estate industry. Implementing a team philosophy with knowledgeable and experienced professionals Eric Bram & Co., was named among the top five real estate brokerage firms in New Jersey.